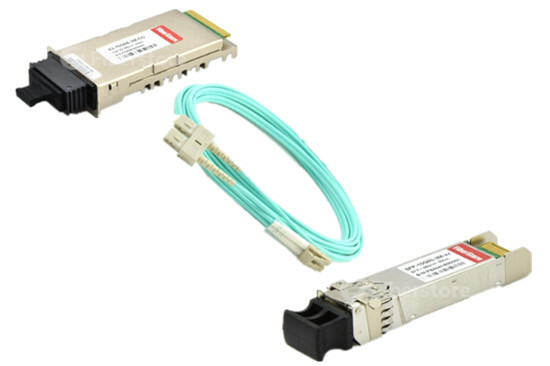 Twisted pair cable (Cat5e/Cat6/Cat7 cable, etc.) 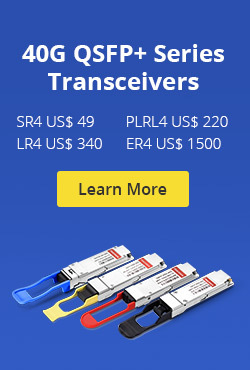 is good for transferring balanced differential signals. The practice of transmitting signals differentially dates back to the early days of telegraph and radio. 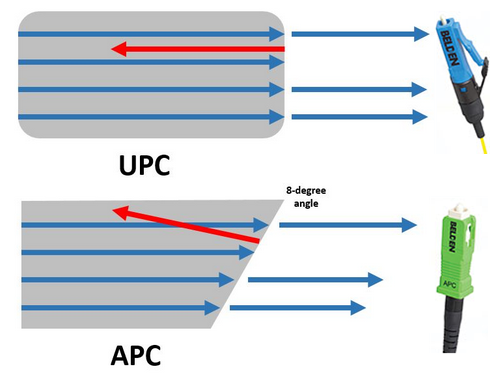 The advantages of improved signal-to-noise ratio, crosstalk, and ground bounce that balanced signal transmission bring are particularly valuable in wide bandwidth and high fidelity systems. By transmitting signals along with a 180 degree out-of-phase complement, emissions and ground currents are theoretically canceled. This eases the requirements on the ground and shield compared to single ended transmission and results in improved EMI performance. 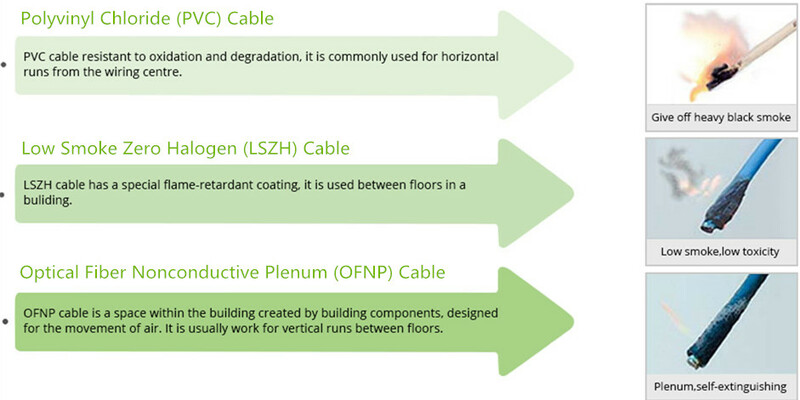 Normally, a twisted pair cable plant requires more than just the cabling, it needs other important components as well. 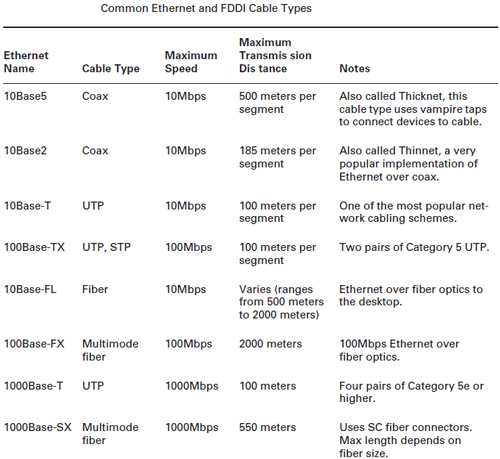 Listed below are the most common five components you should know about to work with the twisted pair cable. 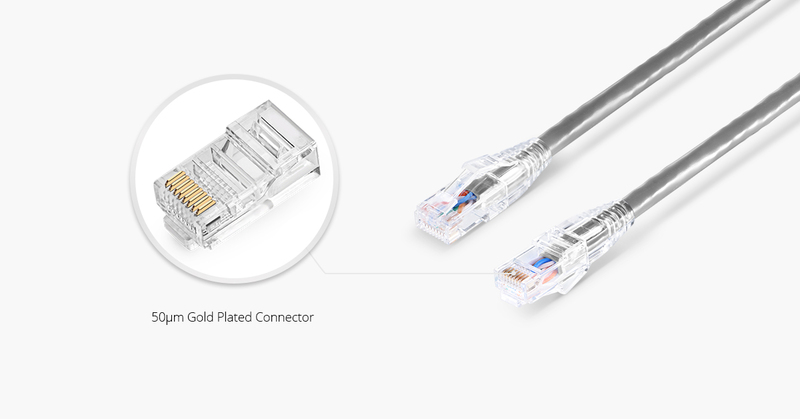 ● RJ-45 Connectors: Whether STP or UTP, most twisted-pair cabling uses registered jack 45 (RJ-45) connectors to plug into network interfaces or other networked devices. 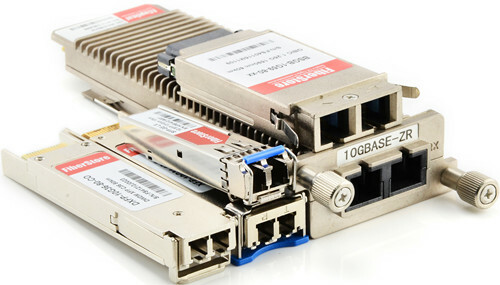 This connector looks much like the RJ-11 connector on modular phone jacks, but it’s larger and contains eight wire traces rather than the four or six in an RJ-11. 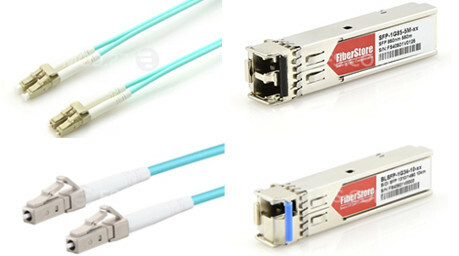 An RJ-45 connector, often called an RJ-45 plug, is most commonly used in patch cables (Cat6 cable, Cat6a cable, Cat7 cable, etc. 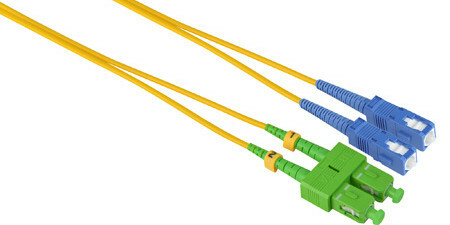 ), which are used to connect computers to hubs and switches and computers to RJ-45 wall jacks. 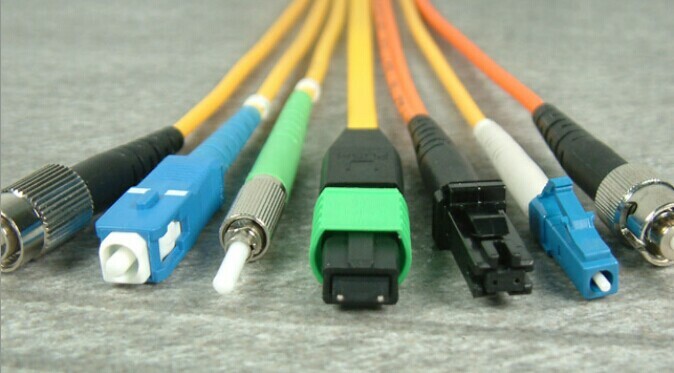 ● Patch Cable: A patch cable (Cat5e cable, for example) is a short cable for connecting a computer to an RJ-45 jack or connecting a patch-panel port to a switch or hub. Patch cables can be made with inexpensive tools, two RJ-45 plugs, and a length of TP cable. 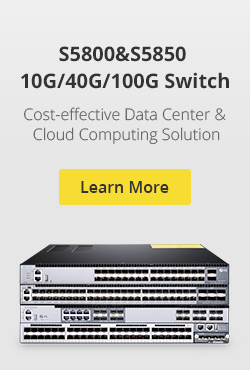 Although making a patch cable is easy, most network administrators prefer buying ready-made cables to save time. ● RJ-45 Jacks: An RJ-45 jack is what you plug an RJ-45 connector into when the computer is in a work area away from hubs and switches. It has a receptacle for an RJ-45 plug on one side and a place to terminate, or “punch down,” the TP cabling on the other side. RJ-45 jacks are usually placed behind wall plates when cables are run inside walls but can also be recessed into the floor or placed in surface-mounted boxes if the cabling runs on the outside of walls. ● Patch Panel: Patch panels are used to terminate long runs of cable from the work area (where the computer are) to the wiring closet (where the switches and hubs are). 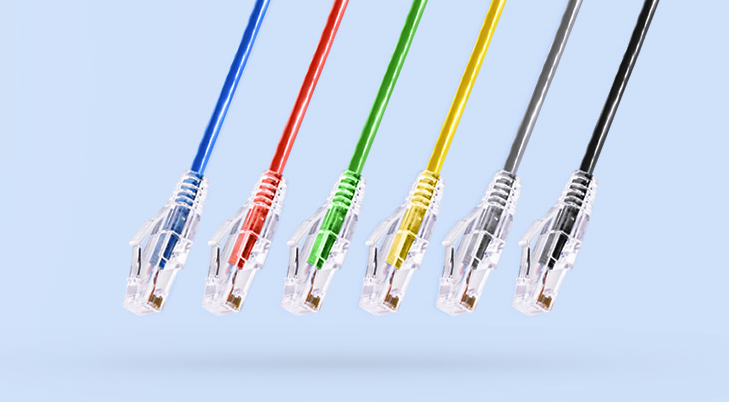 Patch panels are like RJ-45 jacks, in that they have a receptacle on one end and punchdown terminals on the other, but a patch panel can usually accommodate 12, 24, or 45 cables. ● Distribution Racks: Distribution racks (also called 19-inch racks because the upright rails are 19 inches apart) hold network equipment, such as routers and switches, plus patch panels and rack-mounted servers. They’re usually found in wiring closets and equipment rooms. 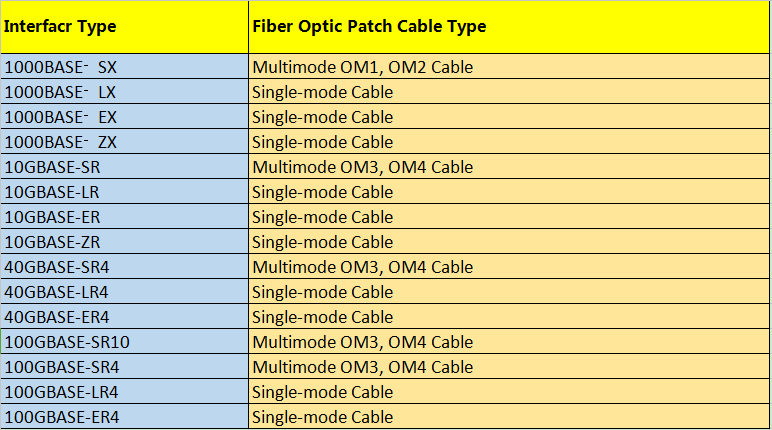 Which Patch Cable Should I Choose for My Optical Transceiver? 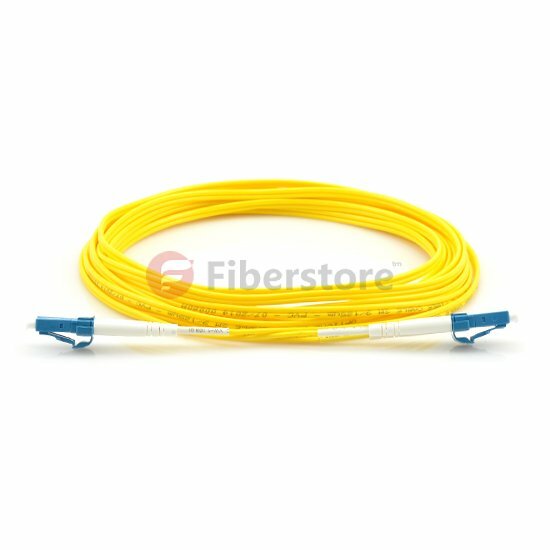 How to Install Twisted-Pair Cable Connectors? This entry was posted in Cat5/Cat6/Cat7 Network Cable and tagged Distribution racks, EMI, fiber optic patch cable, Patch panel, RJ-45 jacks, Twisted Pair Cable on November 21, 2014 by Amelia.Liu.